DeKalb County is large but somewhat sparsely populated, consisting of mostly agriculture land. However, the DeKalb County Forest Preserve District with help from The Conservation Foundation, has preserved several nice areas for hiking and other outdoor recreation. One of the county’s highlights is Russell Woods, home of the Natural Resources Education Center, a nature study center that hosts University of Illinois Extension Outdoor Education Programs, including Wee Naturalists, a program my 5-year old is enrolled in. 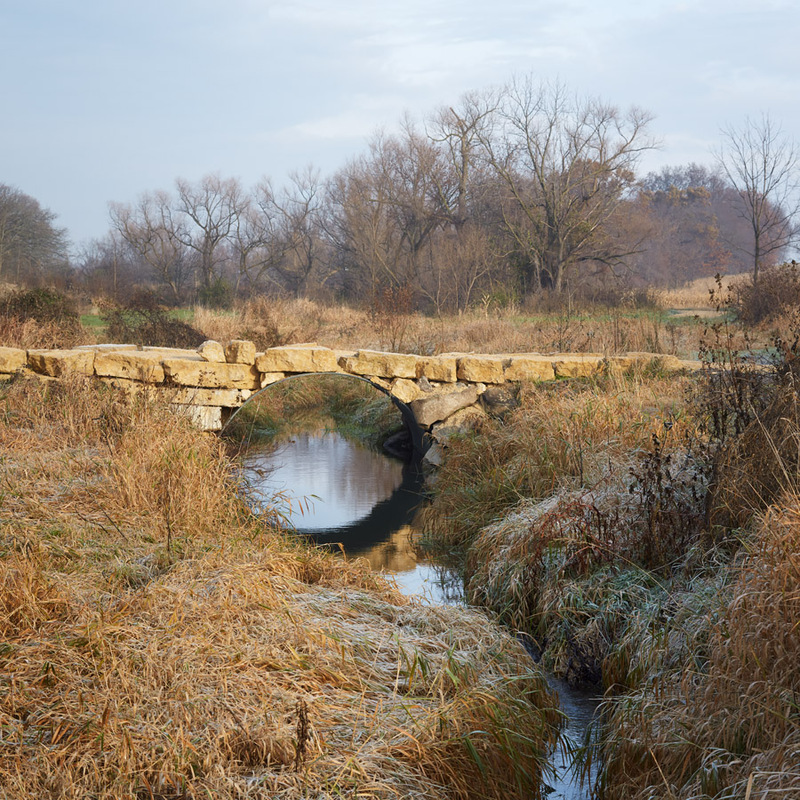 While we are working on promoting the Kishwaukee River Conservation Corridor (KRCC), I discovered that DeKalb County is developing the Haines Creek Conservation Corridor. Currently, in an area east of the small village of Cherry Valley, two preserves exist with two more in development. The two current ones are Prairie Oaks and Swanson Grove, 82 total acres situated along Haines Creek. Two other preserves, Nelson Prairie and Haines Prairie are in the works with Haines set to open in 2026. No info as of yet on Nelson Prairie. The southern portion of Haines Prairie will protect habitat along the south branch of the Kishwaukee River, making it part of the KRCC.